Home | Birds | Shag in flight with nest material. June '18. 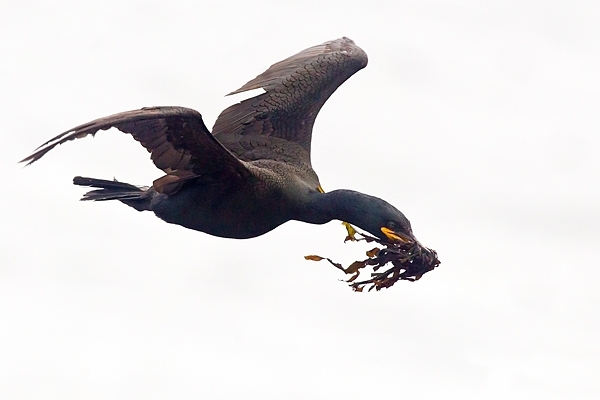 Shag in flight with nest material. June '18.